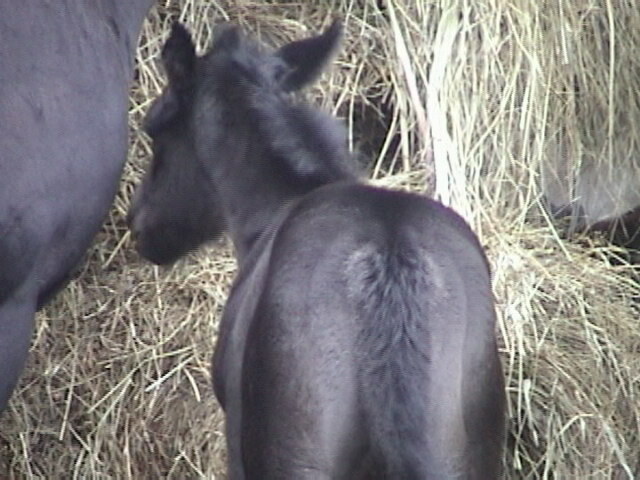 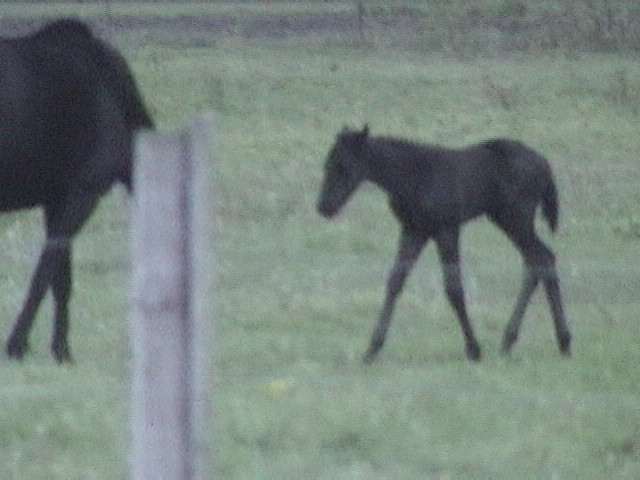 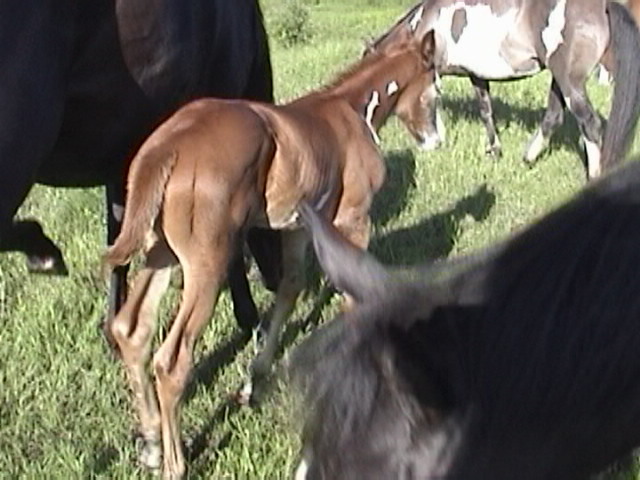 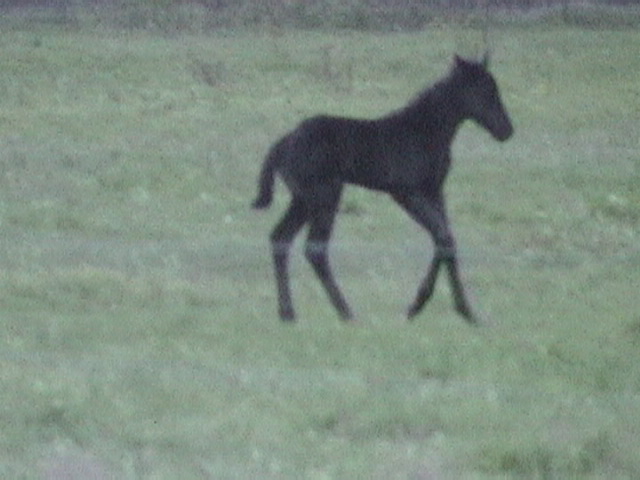 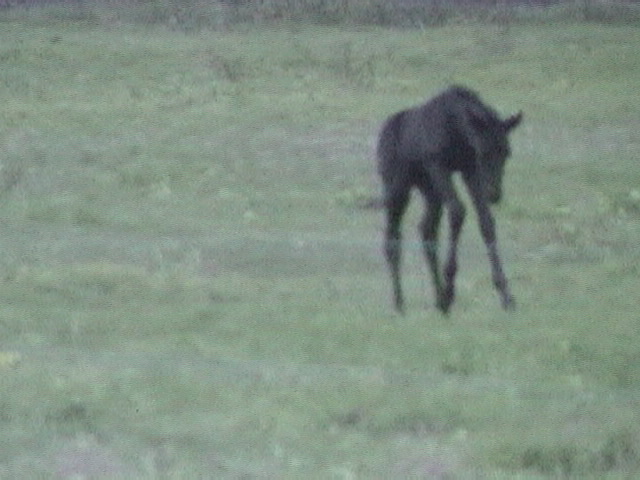 Photo taken at one day old. 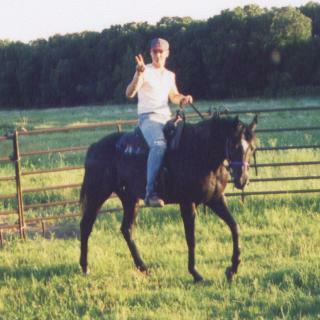 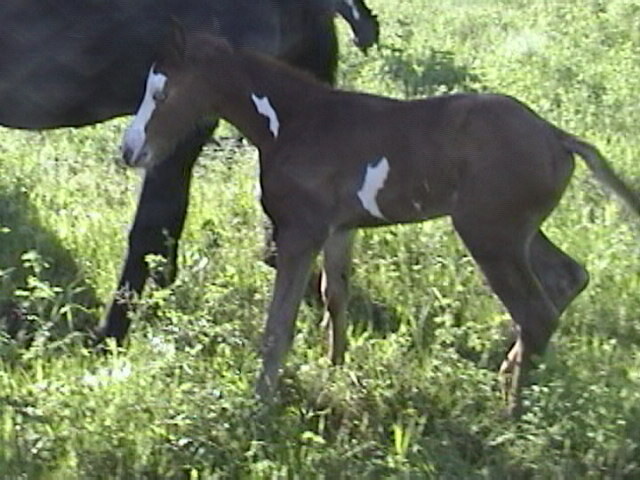 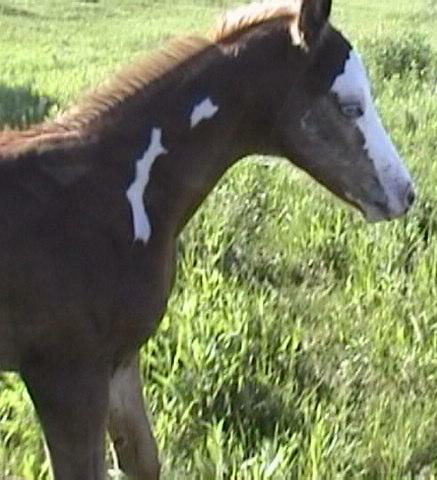 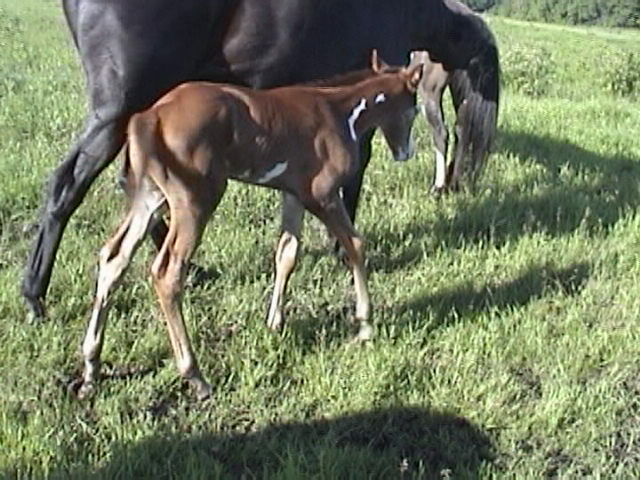 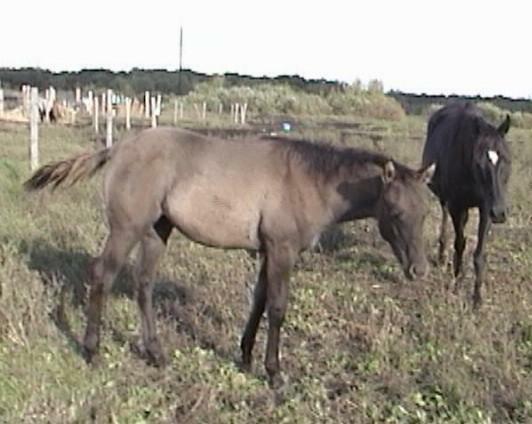 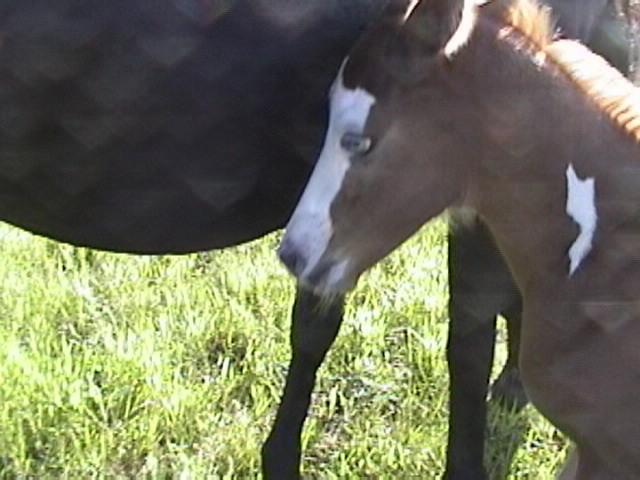 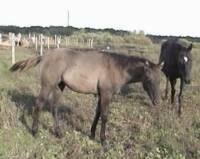 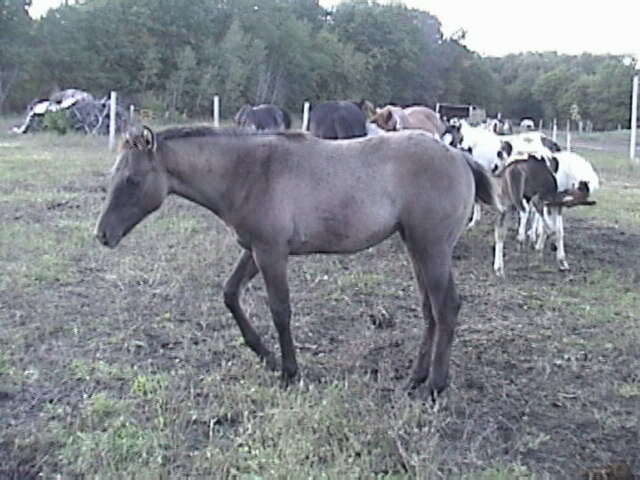 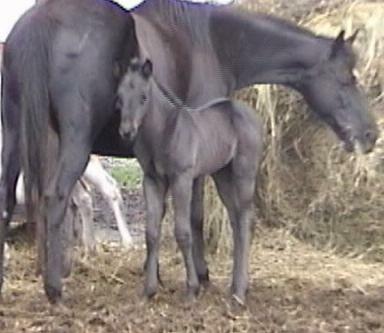 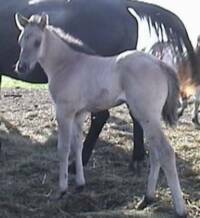 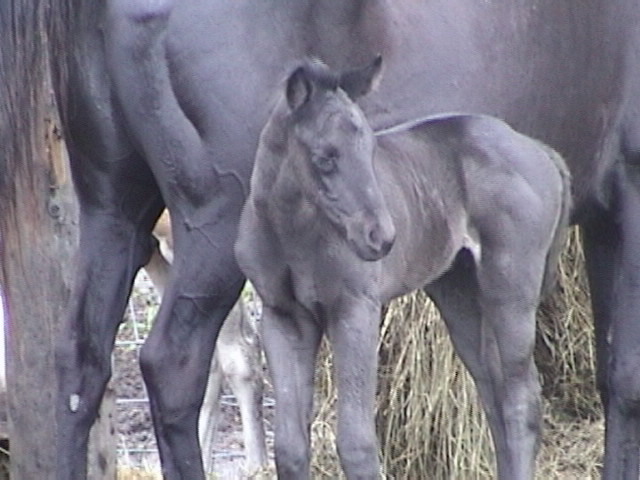 2004 sorrel overo filly - "Dream" born on 6/11/04. 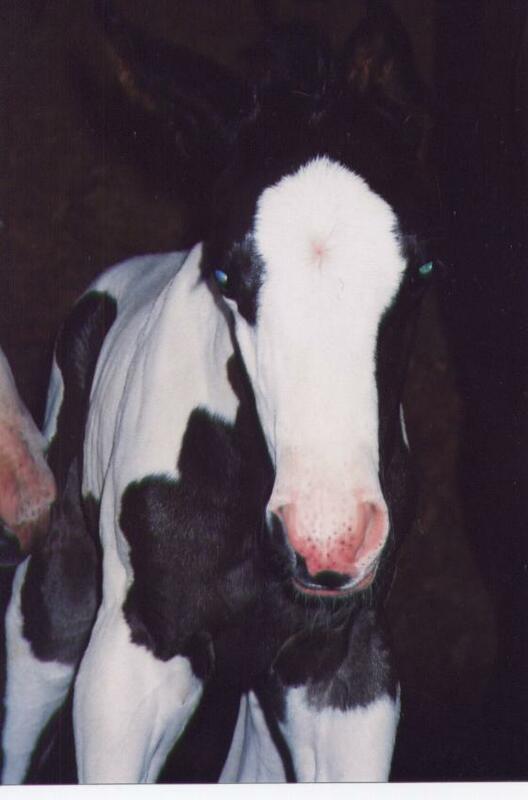 "Biebers Spade" born on 5/20/05.